Meet the equine stars of the team. At M.S.Team Eventing we have everyone from those just starting their ridden career to those competing at 5* level. A new ride for Imogen from July 2017 and a serious prospect for the future. Already scoring a personal best for horse and rider of 14.3, this attractive mare has all the credentials to go far. Making a successful step up to Novice, Sky completed the CIC*YH 6-year-old Championships at Osberton to finish the 2017 season. ​Sky started the 2018 season with a win at Lincoln in the Novice, producing a 26.5 dressage. ​A young horse with plenty of jump, sometimes suffers from stagefright, he also likes to try and be a clown - hence his name! He's an affectionate chap and is growing in confidence everyday. ​Ziggy doesn’t live on the main yard as he is ridden by Ben Murray who lives just outside of London. Ben works in 'The City' and Ziggy lives nearby. An adorable chap with a desire to please attitude to life. With fabulous paces Nigel has consistently produced 70%+ scores in the dressage arena during 2017 and at British Dressage in 2018. This exceptional young horse is currently for sale and is targeted at a competitive dressage home that can continue his education. Currently based at Tower Hill Equestrian in Essex, under the watchful eye of Anand Patel and co-owner Shona O'Neil. ​Teddy is destined to be a babysitter these days, having jumped Advanced tracks he seems to have fallen out of love with Eventing at those dizzy heights. He enjoys teaching the apprentices, babysitting the youngsters out hacking and being a travel companion for those that need one! 2018 saw a return to eventing for Teddy with Head Girl Scarlett. He seems to be enjoying the low pressure life of eventing for fun at BE100 level. Bertie is with us while Edgar is at University. 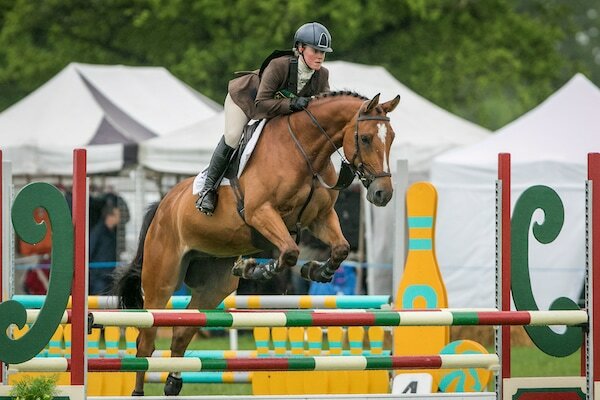 He has previously competed at 1* level and the plan is that Imogen will continue his training and do a bit of competing with him while Edgar is studying. 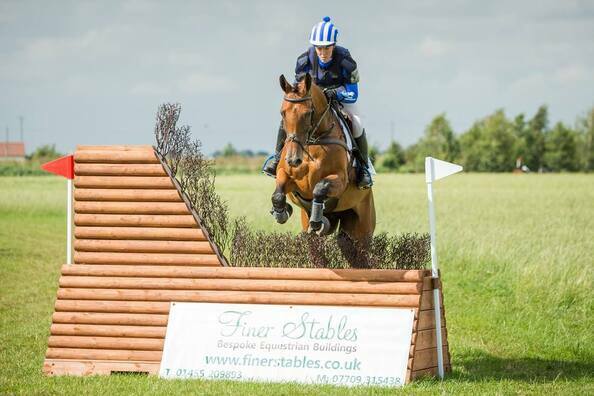 Bertie has remained as M.S.Team Eventing and continues along his training path with Imogen.